Griffin, Griffin & Mayo, P. C. believes that its clients deserve an attorney who represents them fully, and is dedicated to meeting their needs. We offer the sophistication of larger law firms and provide the personal attention one expects from smaller firms. Our approach is to provide professional, cost-effective legal services in all of our practice areas. We've served customers since 1949, and our attorneys have more than 60 years of combined experience. Attorney Stephen R. Griffin is a member of the Board of Directors of the Naugatuck Valley Development Corporation and currently serves as Counsel to the Waterbury Development Corporation. He is a member of the board of directors of Trinity Health - New England, a regional healthcare system. In addition, he is a former member of the Board of Directors of St. Mary's Hospital and the Leever Cancer Center in Waterbury, Connecticut. He is a member of the Real Property and Financial Institutions sections of the Connecticut Bar Association and the Business Law and Real Property, Trusts and Estates Law sections of the American Bar Assocaiton. 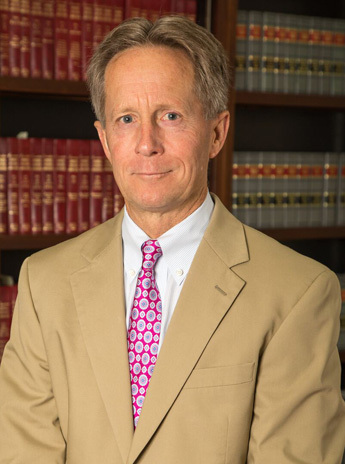 Stephen R. Griffin is licensed in the State of Connecticut, having been admitted to the Bar in 1978. He has been practicing continuously since that date in the areas of commercial loan and real estate closings, business formation, leasing, banking law, foreclosures and real property title disputes. In addition, Attorney Griffin provides legal advice and counsel in the areas of estate planning and probate settlement. In the area of estate planning, Attorney Griffin counsels clients on wills, living trusts, powers of attorney and living wills. Linda N. Mayo is licensed in the State of Connecticut, having been admitted to the Bar in 1991. She has been an associate of the firm since 1992 and a partner since 1998. She has handled numerous residential closings representing borrowers, banks, purchasers and sellers, and drafting and negotiating purchase and sales agreements. In addition, Attorney Mayo practices in the areas of probate law, conservatorships and banking law and related litigation. 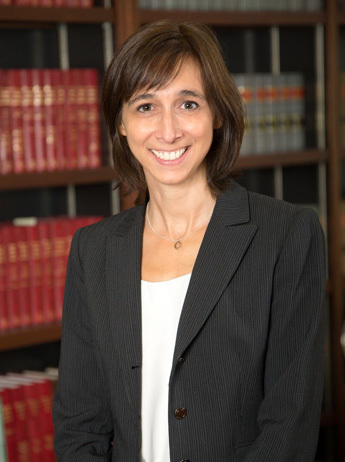 She has received numerous appointments from the Court in probate matters and counsels clients in theareas of estate planning and probate settlement, including wills, living wills, powers of attorney and trusts. She routinely advises lending institutions in the areas of financial privacy and service and process matters and has managed numerous cases representing lending institutions in these areas..
Attorney Mayo is a member of the Waterbury Bar Association, a member of the Elder Law section of the Connecticut Bar Association, and a member of the Dispute Resolution section of the American Bar Association. She is also admitted to practice in the United States District Court for the District of Connecticut. Griffin, Griffin & Mayo, P. C.